Bahati is a new 3 year old male lion at the Fort Wayne Children's Zoo. Bill, the lion previously holding Bahati's place, died of cancer in 2016. 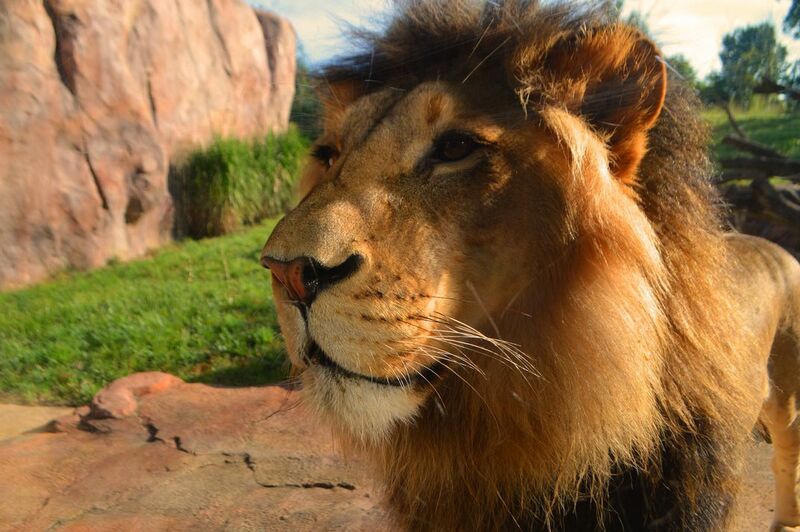 This photo and Bahati's stance represents the reverence that Bill held from his admirers. Date Uploaded: Aug. 17, 2017, 5:03 p.m.